Registration for gravel events across the country is opening up to help provide good early-season training goals. Some events such as the Ossian Giant Gravel Grinder in western New York also provide the opportunity to ride with Jeremy Powers, who was recently seen finishing second at the 2018 U.S. Cyclocross Nationals in Reno. Read for more information and head to the event’s registration page to get signed up. 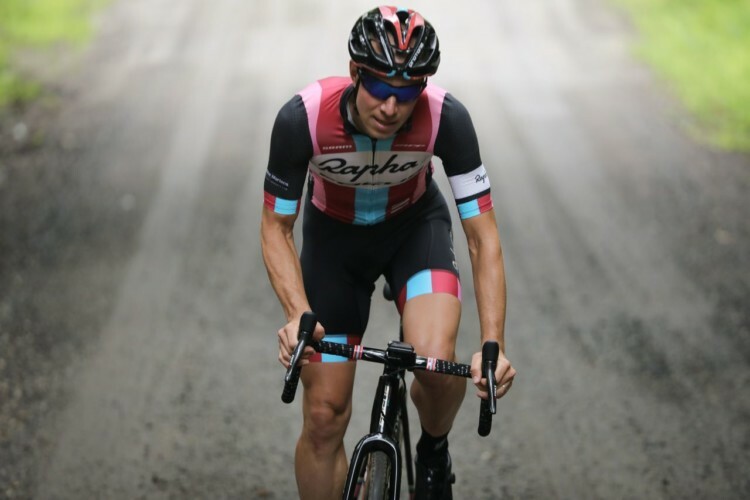 Registration is now open for the Ossian Giant Gravel Grinder and this year the event will feature four-time Elite National Cyclocross Champion Jeremy Powers of Aspire Racing. The race will he held on April 14, 2018 at Swain Resort followed by a group ride with Powers on April 15 to benefit local Junior development. 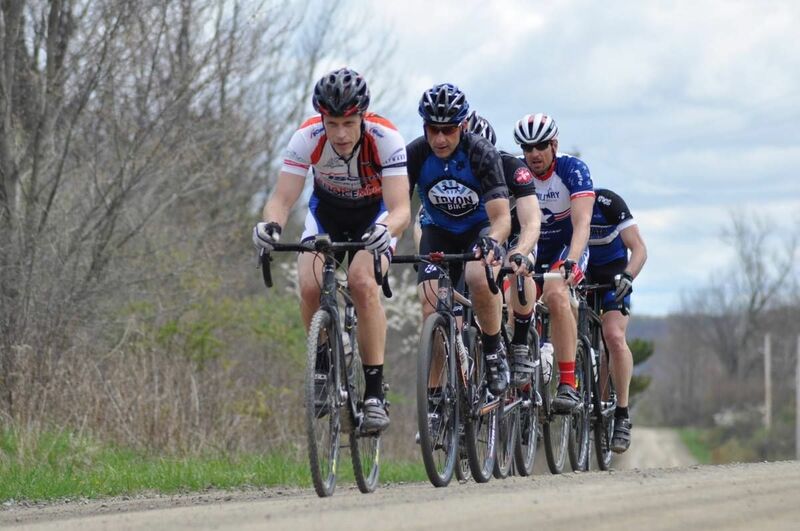 Beginning and ending at Swain Ski Resort, cyclists will challenge the backwoods of rural Western N.Y. on gravel, seasonal use and state forest roads, creating a course with more than 80 percent dirt that ends the legendary finish up the ski mountain. Distance options include 17, 35 and 55 miles and will offer on-course neutral mechanical support and post-race party at the lodge. For this year’s Elite race, which will feature Powers and last year’s winner Dan Timmerman (formerly of Stans’ NoTubes Elite), the event will also offer “Heckle Wagons,” roving party buses that will usher fans around the course to watch the race. With the shorter races finishing before the Elite races begins, the Heckle Wagons will be a great way for racers and spectators alike to experience Elite Gravel Racing up-close and personal with a legion of other fans. As part of the weekend, Powers will attend a group ride on Sunday — limited to 75 people — where riders will traverse a 50-mile gravel route almost entirely different than the race course the day before. The group ride is non-competitive, offers on-course mechanical support, rest stops, a pre-ride breakfast and a post-ride lunch all included in the cost. All proceeds from Sunday’s group ride will go to local Junior race development. The Ossian Giant is the first of the three races hosted by the Mudslinger Gravel Series. Follow the Mudslinger Gravel Series on Facebook or follow us on Instagram and Twitter @onceagainracing.